2016 was quite the year for new casino sites, and it doesn’t look like 2017 is going to be any slower in terms of new faces joining the market. One of the latest newbies to the scene is a casino that is taking full advantage of the current popularity of everything superhero based, Gale & Martin Casino. Gale & Martin are the superheroes who act as the main characters on the site, they are your hosts if you will, and how suitable they are, because who could think of more epic superhero names than Gale and Martin? Amongst their (one assumes) many superpowers, it would be useful if Gale and Martin had the ability to entice players from throughout the highly competitive casino market, and it certainly looks like they might. Gale & Martin is a fun looking site, it is clear that the focus here is on fun and entertainment, which will appeal to the recreational online casino player, and the bonuses and promotions will certainly tempt the more professional player, meaning that gale & Martin caters for a wide range of possible players, which is necessary for a new site. The colour scheme here is bold and bright, with the Gale and Martin taking centre stage in most of the artwork. To follow through on the superhero theme, there are also other superheroes utilised who feature in games on the site, including Batman and the Green Lantern at the time of writing, both of whom feature in recent popular slot games. 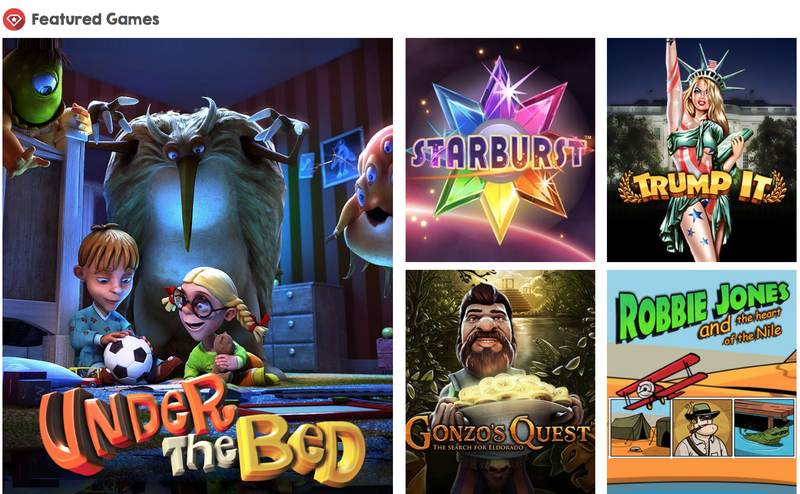 As is often the case with new sites, many of the most popular games at the site are available with one click via thumbnails on the homepage, these games seem to have been chosen due to their strong design and colour schemes, which add to the busy feel of the site. If you are one who likes subtle, this is probably not the site for you, but if you like your online casino sites to be bold and colourful, then you are going to love Gale & Martin. When it comes to appealing to new customers, it is necessary for a site to bring variety and quality in their games, and this is done by offering titles from a range of different software providers. With developers including 1X2gaming, Amaya, Extreme Live Gaming, GameScale, Nektan, NetEnt, NextGen Gaming, NYX Gaming, and Thunderkick supplying the games here, you certainly get this, although there are some glaring omissions such as IGT and Microgaming. It is not the worst thing to not be providing games from such well-known providers as they are on offer at many other sites, but to appeal to players as the main place for them to play, having a few more high profile developers would certainly work in the best interest of Gale & Martin. That being said, there is a veritable plethora of video slots, video poker, table and card games, scratch cards, micro bet games, and more on offer here, so there is certainly enough to keep even the pickiest of online casino player happy. With the exception of a few missing software developers, Gale & Martin is a charming site that does everything right, and is certainly worth taking a look at.